For arcades looking to purchase Japanese LCD cabinets to maximize their customers’ experience with exA-Arcadia, please continue reading for our recommendations for an optimal experience that will keep your customer base coming back again and again. Unlike CRT cabinets, which have a naturally fast response time, modern game boards and LCD monitors have introduced lag into what your customer feels when they play a game. As an arcade operator, you need to optimize for this so customers feel satisfied when playing intense games, otherwise, they may return to your location. What is Monitor (Display) Lag ? LCD monitors are very slow to display a video signal, so when a player presses a button or the joystick, the action appears onscreen later than what a player may be expecting; this is Monitor (Display) Lag. This slow response time is especially common with early LCD monitors and large size HD monitors. Each LCD monitor has a native resolution, such as 720p or 1080p, but when an incoming video signal is not the same resolution, this will also cause the video signal to display even slower since the signal is being converted to the monitor’s resolution. Japanese LCD cabinets come equipped with monitors from when LCD technology was still new and have generally slower response times, as well as an odd native resolution of 768p. exA-Arcadia solves this problem by requiring all of our games to support all common monitor resolutions – 480p, 720p, 768p, 1080p using a digital connection (DVI-D or HDMI) only. What is Input Lag ? Modern arcade boards are generally PC based machines that convert joystick and button input into a USB signal that needs to be decoded by the hardware. The amount of time this takes varies and is the cause for Input Lag. If a player presses a button and feels like the game is not responsive, they are unlikely to play this game again. 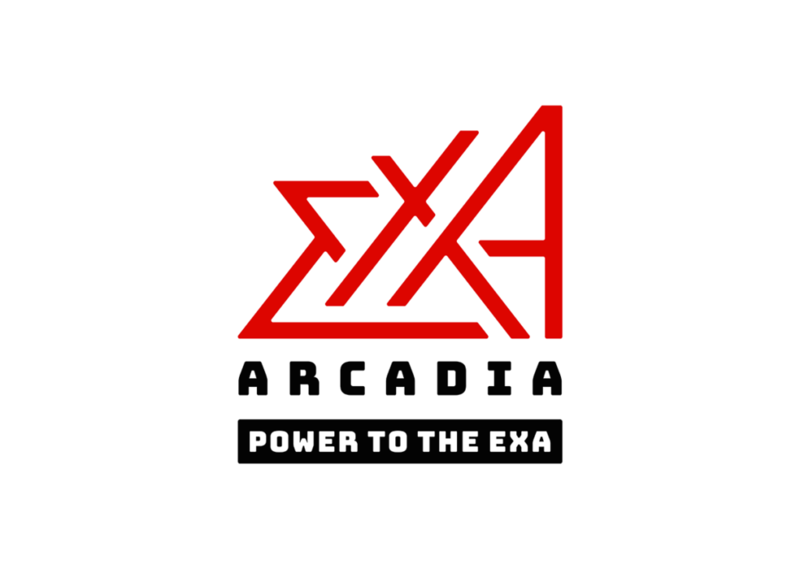 exA-Arcadia has optimized for this by pushing the JVS standard to its limits so that players cannot humanly perceive any difference. For Vertical games, only Taito’s Vewlix cabinets can rotate into a Vertical screen orientation. All vertical exA-Arcadia games have been developed from the start to support both Vertical and Horizontal orientations. Note that if you buy a used cabinet, some unscrupulous sellers may have changed the monitor out. BUYER BEWARE!